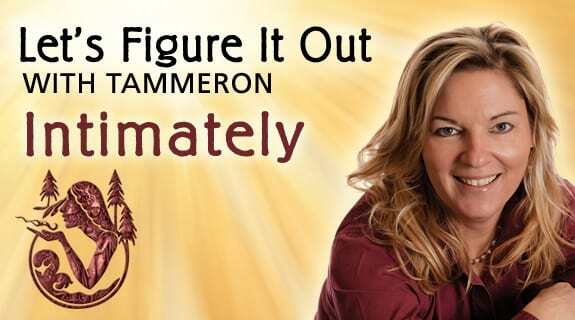 Join Tammeron as she shares about the importance of staying true to your own business plan. Many entrepreneurs are scared when they don't see the sales coming in as quickly as they would like and panic sets in! She will share a simple method to keep you remaining confident and focused.